On Friday 30 August at Gayton Social Club we presented 17 year old Gayton girl Sophie Green with a cheque for £2,500 to help towards the costs of her final year of a two year Level 3 BTEC Extended Diploma in Sports at Easton College Swimming Academy, where she is a residential student thus enabling her to successfully complete the course and manage the demands of an intensive physical training programme. Sophie has received for her first year a glowing review from her head coach at UEA City of Norwich Swimming Club. She has made big improvements in her swimming in all her events 50m, 100m, 200m Freestyle and she is also the fastest Norfolk swimmer of all time in 50m and 100m Butterfly. 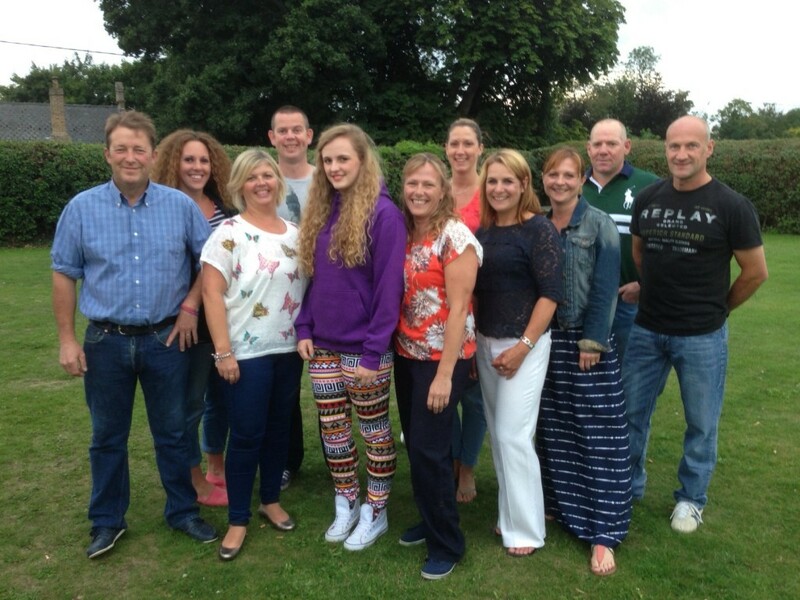 In the 2013 British Rankings for her age she was ranked 21st in 50m Butterfly and 23rd in 100m Butterfly. Sophie has shown in her first year to be truly dedicated and hard working with the right opportunities and guidance she has a brilliant future in swimming, thus reaching her goals in achieving a qualifying time in the next British Trials which she previously missed by 1 second. We wish her luck and are proud that we are able to help her fulfill her ambitions.